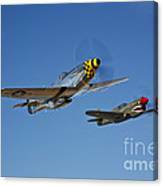 There are no comments for A P-51d Mustang Kimberly Kaye. Click here to post the first comment. 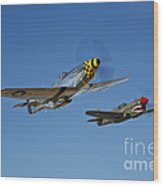 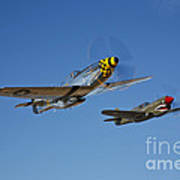 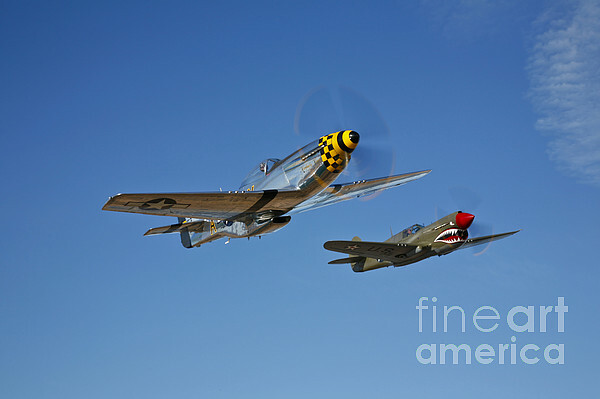 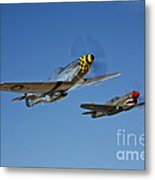 A North American P-51D Mustang Kimberly Kaye and a Curtiss P-40E Warhawk in flight near Chino, California.